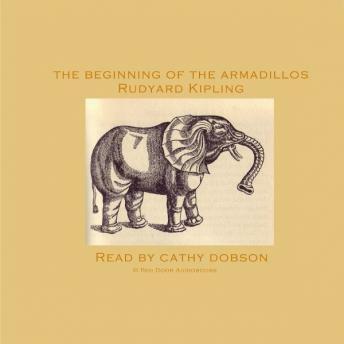 Kipling's classic tale taken from the Just So Stories. The stickly prickly hedgehog and the slow solid tortoise devise an exercise regime which will enable them to avoid becoming lunch for the painted jaguar. The effects surprise everyone, especially the painted jaguar.